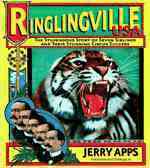 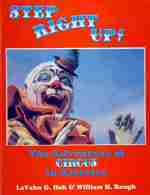 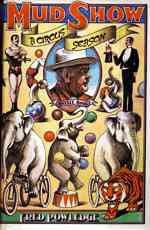 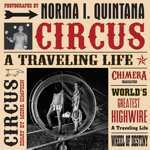 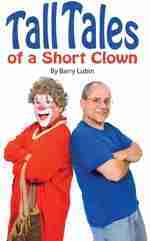 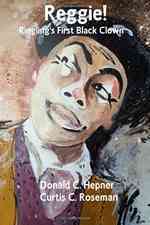 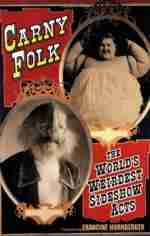 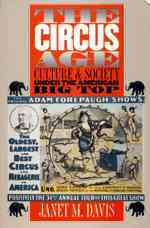 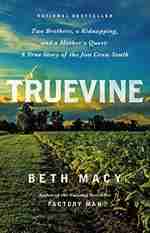 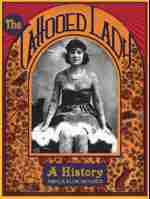 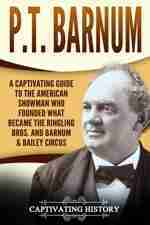 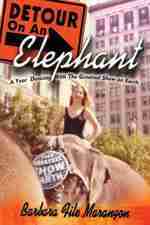 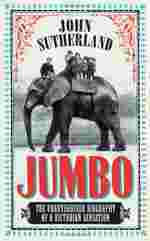 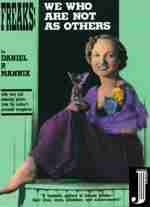 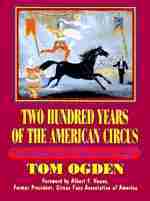 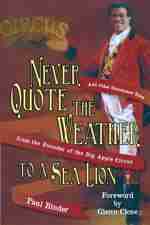 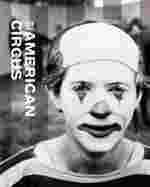 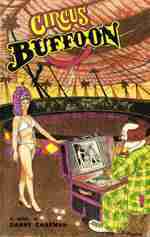 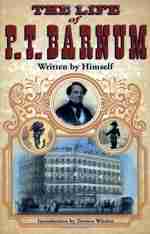 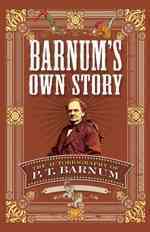 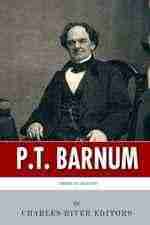 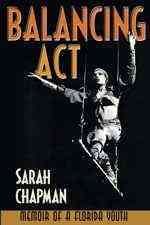 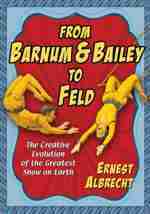 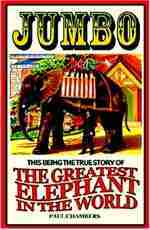 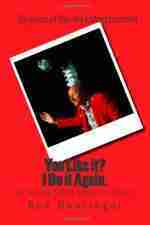 The Largest Collection of Factual Circus and Sideshow Books on the Internet! 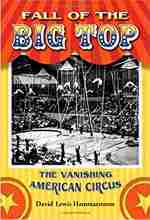 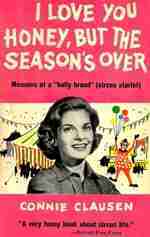 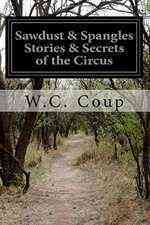 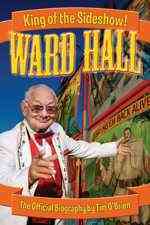 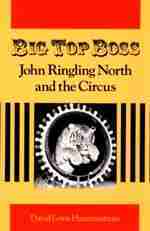 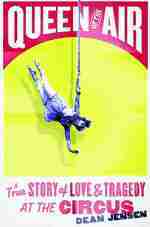 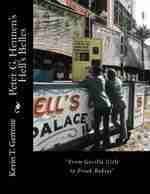 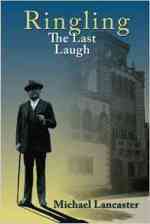 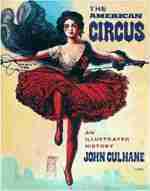 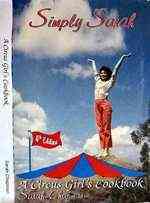 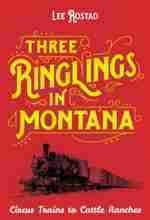 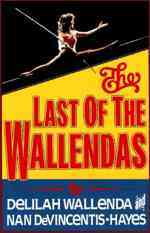 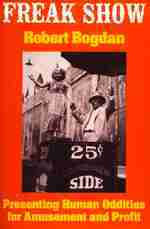 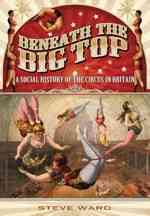 In association with Amazon Dot Com we are offering these hard to find circus and sideshow books. 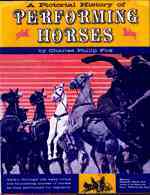 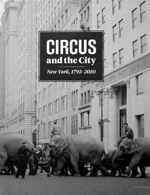 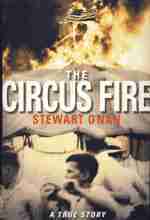 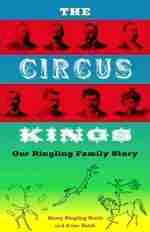 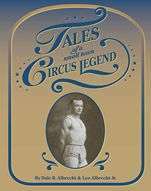 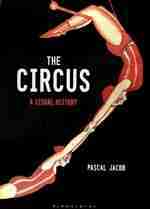 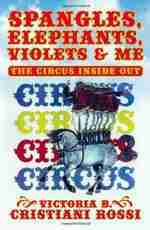 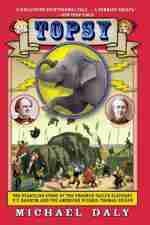 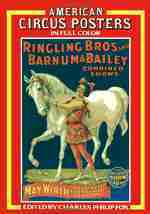 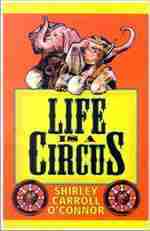 In the circus category you will find books with information on: circus history, circus performers, owners, circus fires and circus trains. 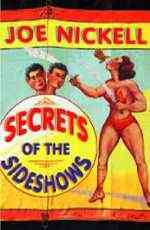 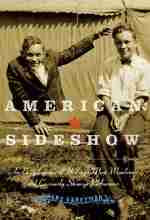 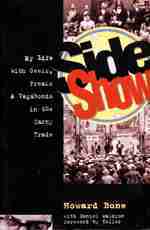 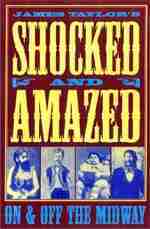 In the sideshow category, we have provided books on the strange, the odd and the unusual, sideshow performers and freaks of nature. 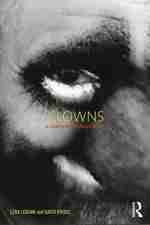 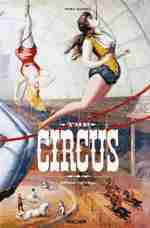 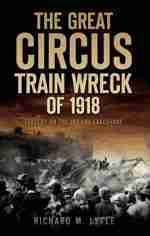 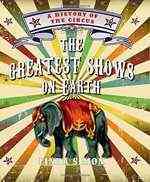 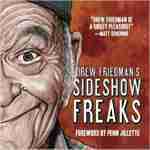 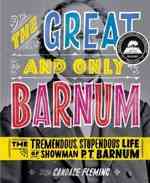 New Circus and Sideshow Books Have Been Added! 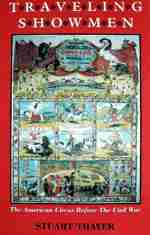 Return to the Main Entrance! 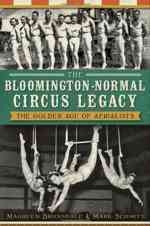 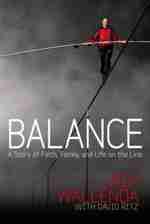 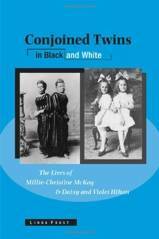 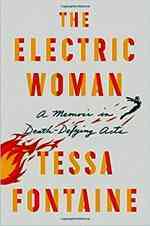 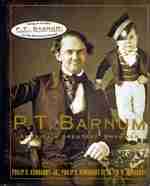 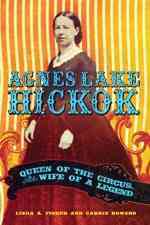 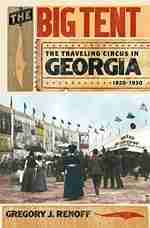 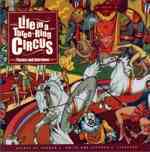 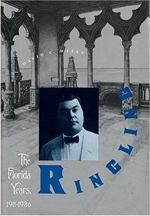 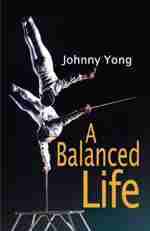 The Best Circus and Sideshow Books available for purchase online.